Home Celeb Gossip Bobi wine To Hold Online Concert After Police Ban. 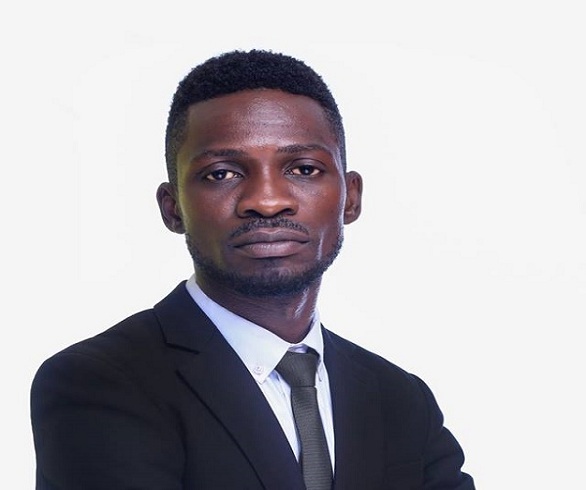 Bobi wine To Hold Online Concert After Police Ban. on music concerts in Uganda claiming he had turned music stages into political rallies. agreed that the singer should hold a show and only 9% disagreed. successful concert online, the mode of parliament among other factors. Previous articleSinger Weasel Manizo and Wife Samira Expecting Second Child. Next article“I will love you forever Brad Pitt” Bad black Finally Confirms Brad Pitt’s Love with a Tattoo.